Life's too short o spend our times without any complication. © Copyright © 2015. 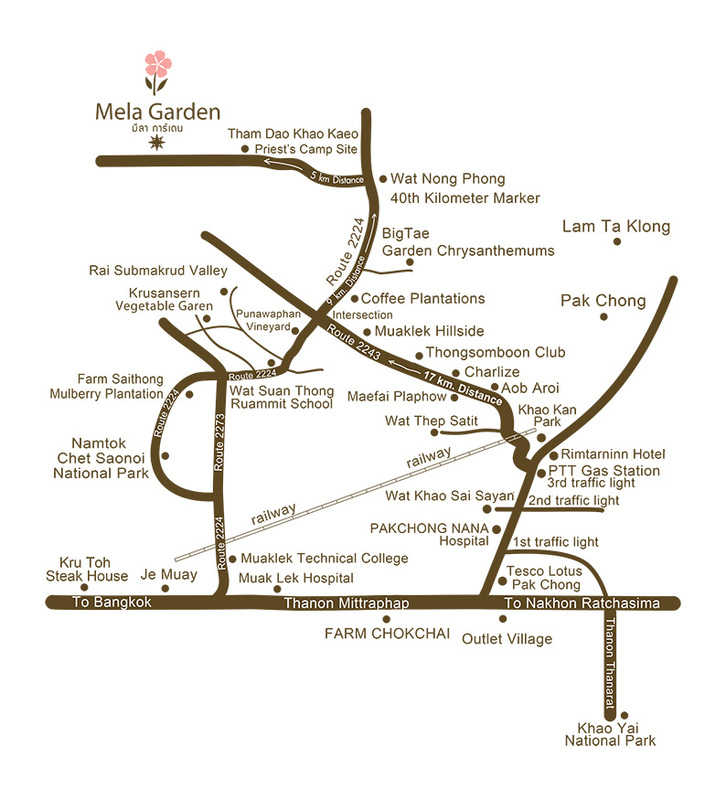 Mela Garden. All rights reserved. มีลาการ์เดน Copyright © 2019 Melagarden | Theme by SiteOrigin.